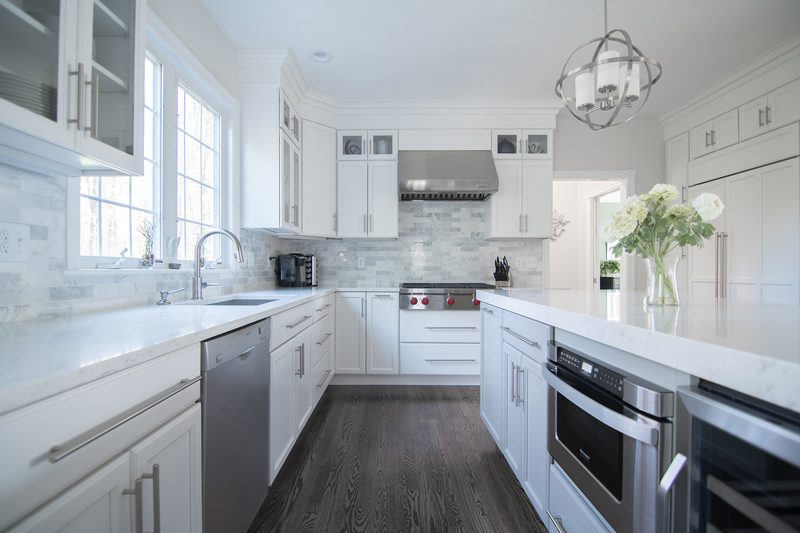 Are You Starting a Kitchen Remodel? 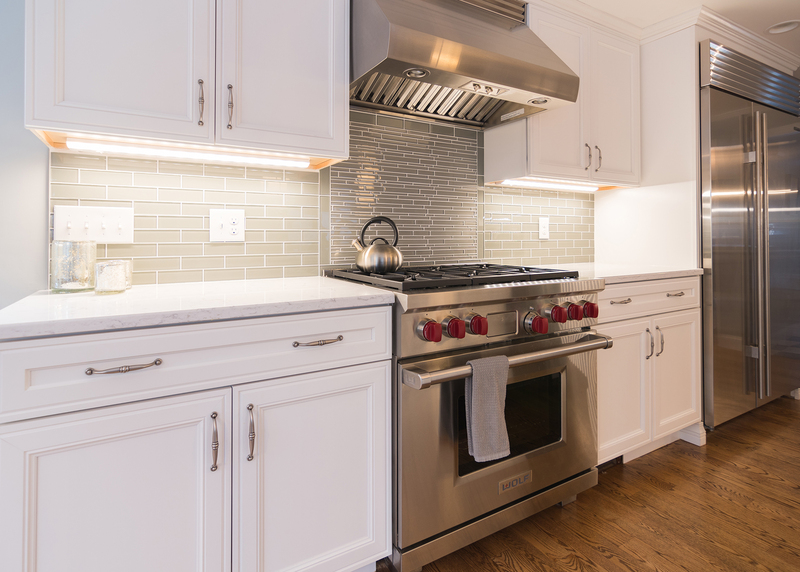 We can help create the kitchen of your dreams. 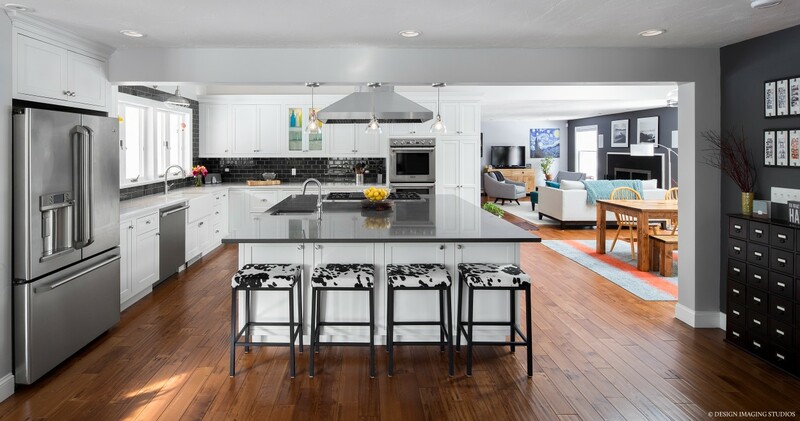 The kitchen is the heart of your home, and for most families it may be the biggest investment they make in their home. 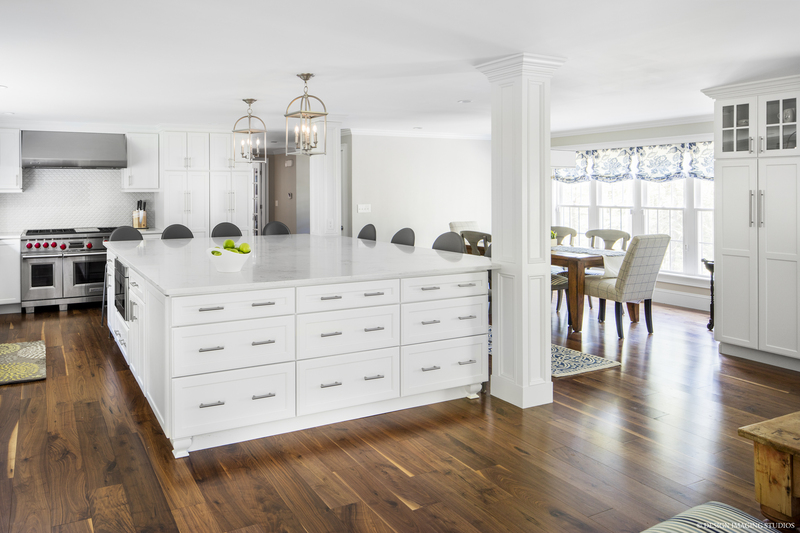 Collaborating with the right design/build firm is critical to ensure your investment delivers a dream kitchen you can enjoy and be proud of. 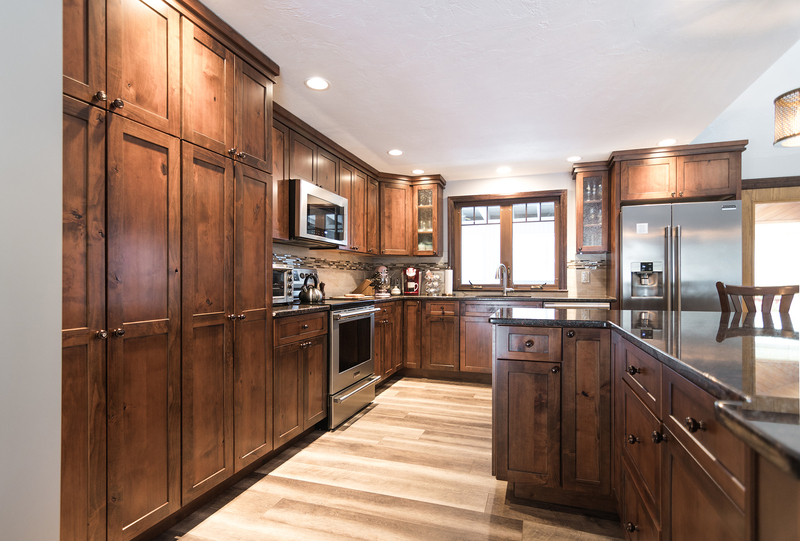 Masters Touch Design Build specializes in turn-key kitchen design and remodeling. 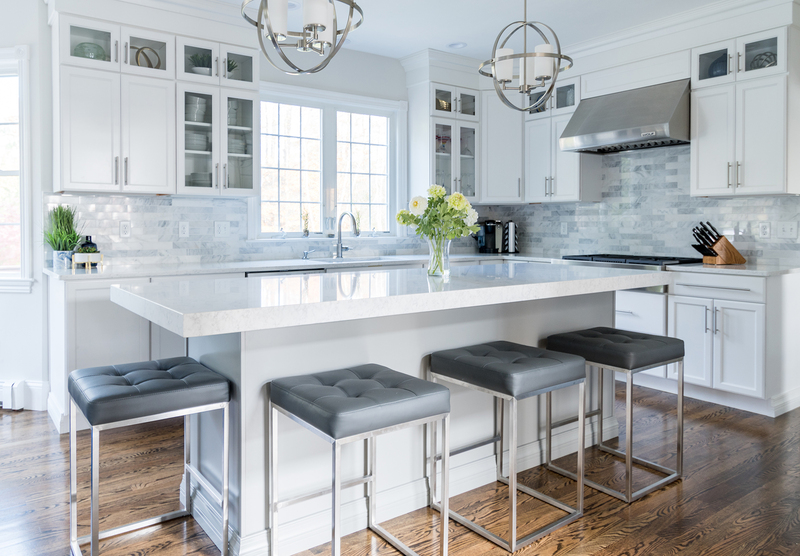 From initial concepts and budgeting to the final touches, you’ll be in good hands with the professional kitchen designers and master craftsmen at Masters Touch. Building trusting, long-lasting relationships with every client is the foundation of our business. We deliver a customer experience that few in our industry can match. 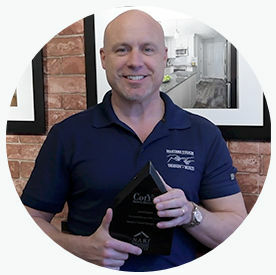 Masters Touch is a premier design/build construction firm consisting of home designers, interior designers, and master craftsmen who work in harmony to ensure your project is completed to the highest level of standards, on-time, and on budget. 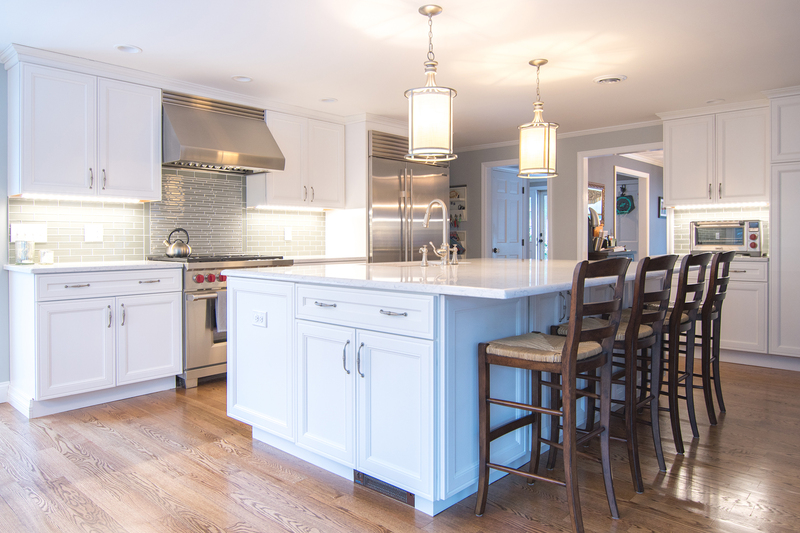 Request a Consultation about the Kitchen of YOUR Dreams!